My goal is to help people revitalize and become more aware of their own bodies. It’s important to me to attain the best possible results for myself, and I’d like to be an example to others. Where does my motivation come from? If there’s one thing I must have, it’s music! 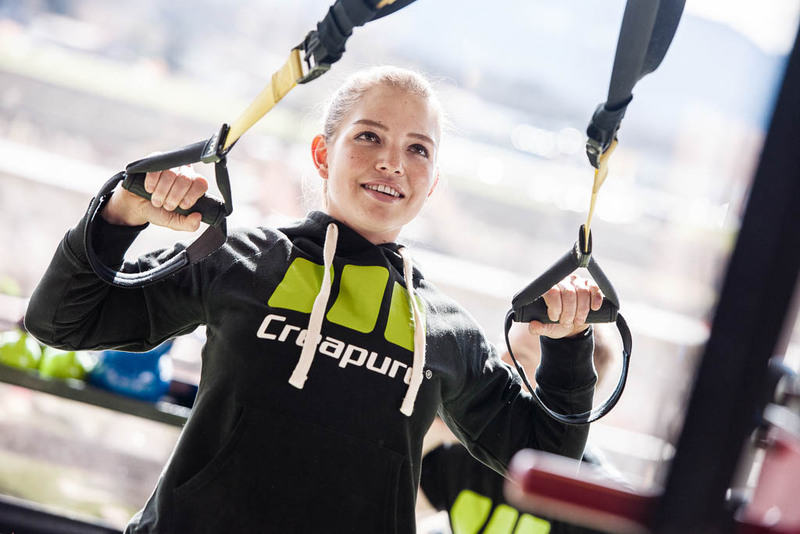 Creapure® helps me recover faster. It is important for me to know where the creatine I use comes from as well as the degree of purity it has. I like the quick and easy-to-take supplements from Creapure®. They are available as a syrup or in powder form – and they are unflavored.